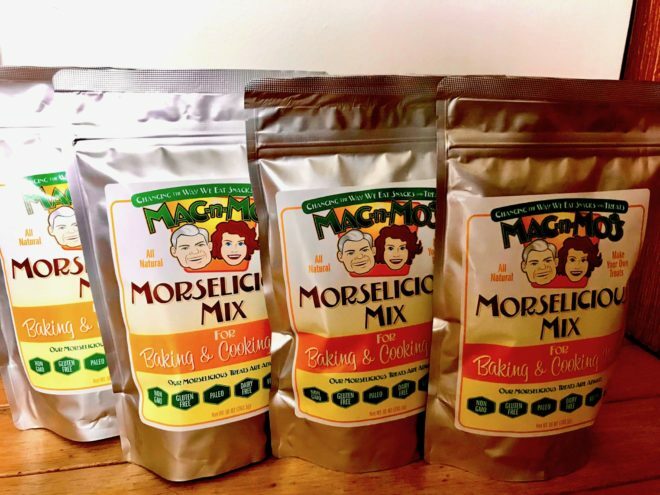 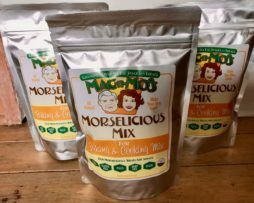 Mac-n-Mo’s New Grain-free MORSELICIOUS MIX Paleo-friendly, Grain-free, Gluten-free, No added sugar, No added sodium, Non-GMO, Vegan. 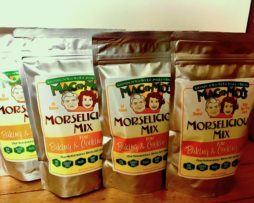 Check out Mo’s new MORSELICIOUS recipes in her e-cookbooks and blog using her mix. 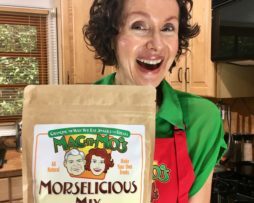 Simply add liquid ingredients, sweetener of choice, if desired, and bake your own Morselicious Treats, muffins, pancakes, pie crusts, pot pies, crumbles cupcakes, casseroles at home!